Full of forgiveness. 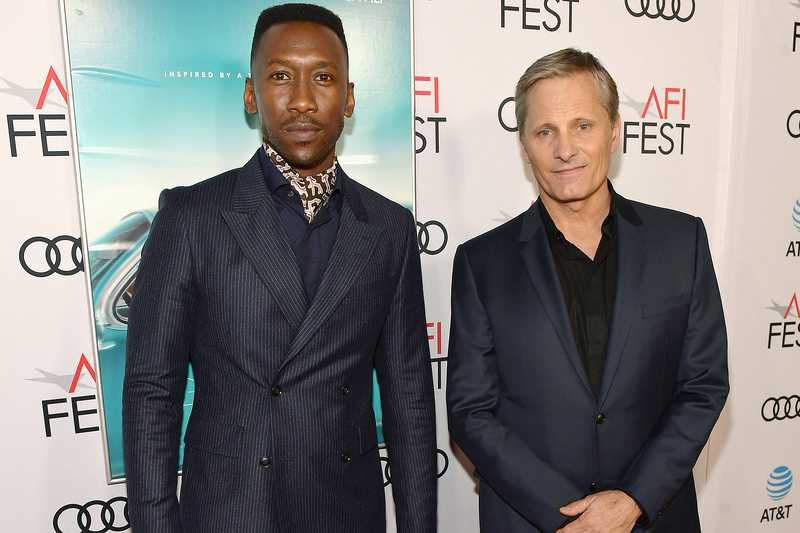 Mahershala Ali had nothing but nice things to say about his Green Book costar Viggo Mortensen after the 28 Days star came under fire for using the N-word in a Q&A for their shared film on Wednesday, November 7. 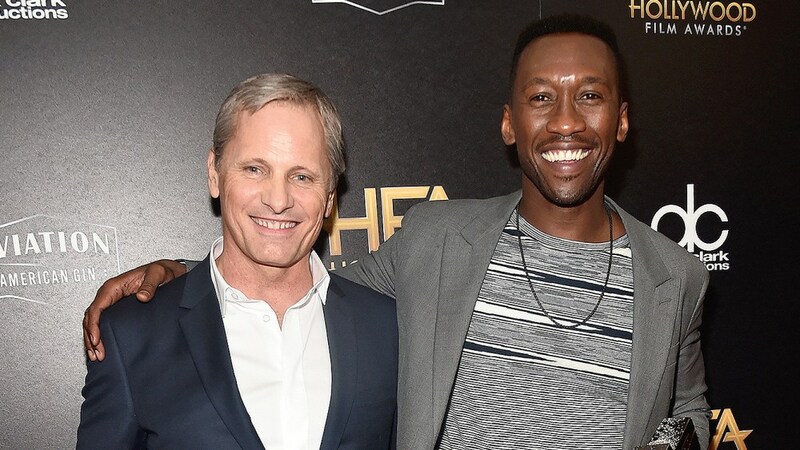 Two days prior, Mortensen, 60, shocked a room full of attendees during a Q&A after a screening of Green Book at the Arclight Hollywood. “For instance, no one says n—er anymore,” he said on Wednesday while discussing social progression. The Moonlight actor accepted his castmate’s apology in a statement obtained by The Hollywood Reporter but noted that he did not condone his use of the controversial word. Published Nov 10, 2018 in Us Weekly.